Seven years after a $125-million class-action settlement over Kitec plumbing, less than $3 million has been paid out. One lawyer involved in the case is urging people with Kitec to file a claim. 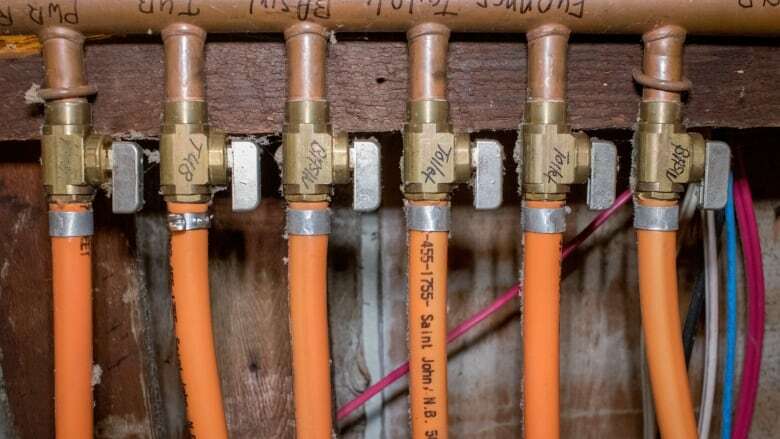 There is more than $97 million waiting to be claimed in a Kitec class-action settlement, but it seems Canadians are either unaware that money is available to pay to repair the plumbing or not interested in making a claim. 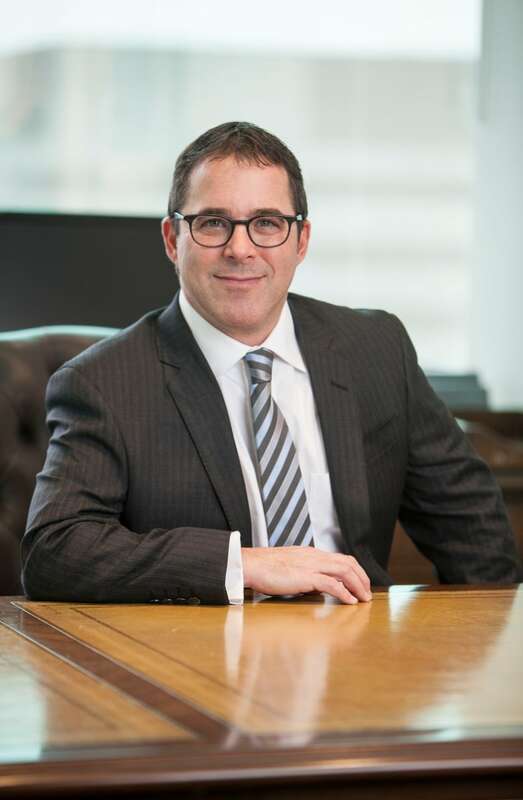 "I suspect that not enough people know about the settlement and that is the primary reason," said David Robins, a partner at Strosberg Sasso Sutts LLP, one of the firms handling the class action. He said "just a fraction" of eligible applicants have sought compensation. The $125-million settlement covers North America and was approved by American and Canadian courts. Twenty per cent was designated for legal fees, notices and other administration, leaving $100 million to pay claims for leaks and floods caused by Kitec fixtures and pipes. The settlement became effective on Jan. 10, 2012 but in the past seven years less than $3 million has been paid in claims. Partial payments intentionally "very modest"
It's estimated 292,000 North Americans have the product in their homes. It's unknown how many of those homes are in Canada. It was widely used in the early 2000s and late 1990s before it was recalled because both the fittings and pipes were prone to deterioration. 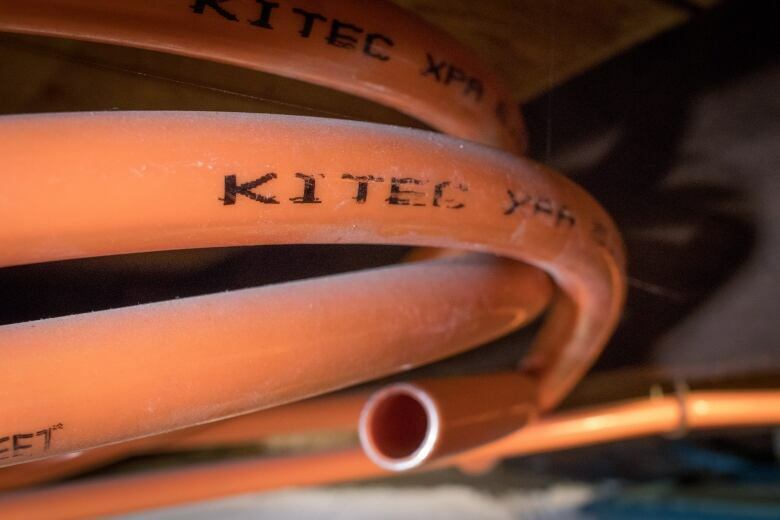 Kitec, billed as a cheaper and easy-to-install alternative to copper piping, was used primarily in hot water baseboard and in-floor heating systems. The product may also have other brand names, including PlumbBetter, IPEX AQUA and WarmRite. In the past seven years, 4,412 North American building owners have applied for, and received, partial compensation after their Kitec system failed, causing either leaks or flooding. Of those numbers, 485 were Canadian claims that paid a total of $688,022.68. The payments range from a low of $10 to a high of $149,803.92. Most payments are in the hundreds or low thousands. As of May 2018, more than $97.7 million remained in the settlement fund. Robins said claims paid so far have been intentionally "very modest because they're only intended to provide some partial compensation on an interim basis until we had a sense of the class size and the number of people who were seeking compensation." Heather Crocker of Eastern Passage, N.S., said she knew nothing about Kitec until a technician who came to repair her furnace pointed it out. It became an issue for her when she decided to put her home on the market. 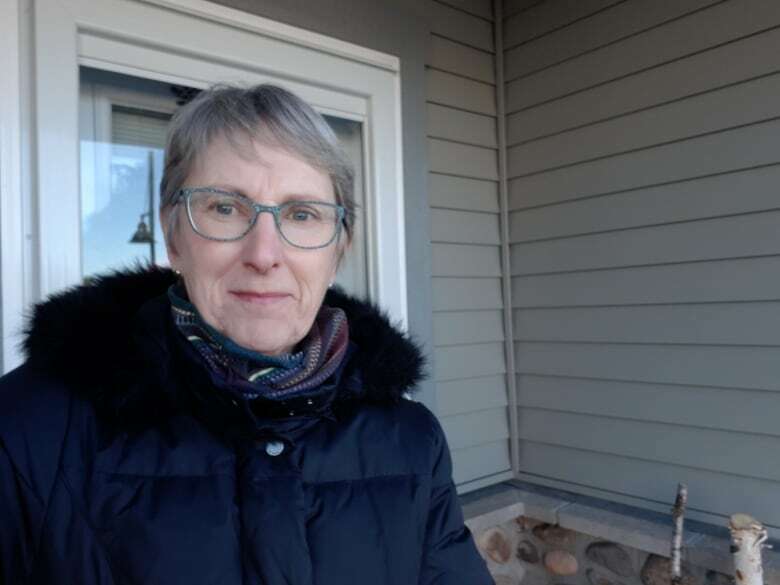 "I was told that there was no way I would be able to sell the house with Kitec," she said, so she paid approximately $9,000 to replace all the fittings and pipes along with other fixes, including paint and drywall, created by the plumbing change. Crocker applied for compensation from the settlement in 2013. She said she filled out a long claim form and subsequently received a cheque for $247. "Obviously, I was not impressed," she said. When she called to inquire about further compensation "because … that was not even close to what I had paid out," she was told she would have to wait until 2020, but there was no guarantee she would receive any more money. Jack Patriquin of Sutherland Lake, N.S., still has Kitec in his home and hasn't applied for compensation. He did request a claim form and said he received "reams of paper" to fill out. He decided it wasn't worth his bother. "The lawyers get the real compensation and I would have had to hire a contractor and a lawyer to help me with the paperwork,"' he said. He said he has repaired several Kitec leaks and recently just discovered a new one. 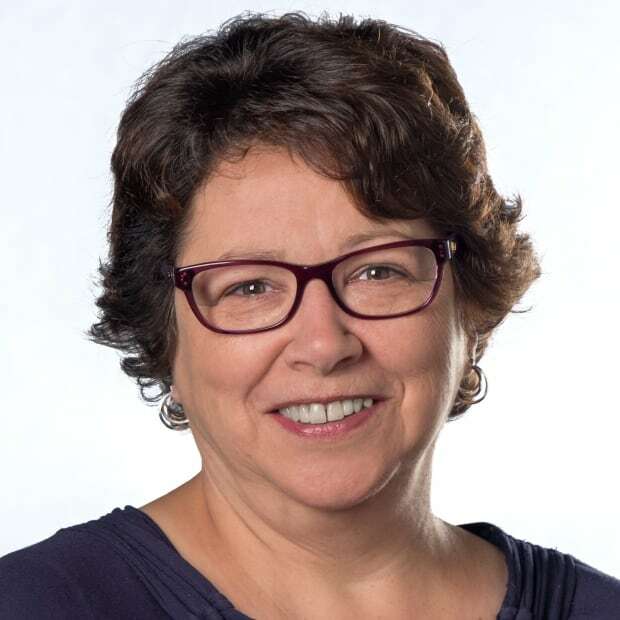 Robins said while some people may be discouraged by the paperwork involved in filing a claim, affected building owners may get "much greater compensation" once the claims period ends and the courts decide how much additional money people should receive. "I think anybody who has these systems in their house, regardless of whether there's been a failure, has an interest in taking the time to fill out those forms and submitting them," he said. Robins advises building owners document any of the issues that they have had, including taking photographs and keeping any of the defective parts. He recommends a cost estimate from a qualified plumber, maybe more than one, and ideally a detailed report from a professional identifying the cause of any failure in the system. Right now, partial compensation — 50 per cent — is being paid to homeowners who have experienced leaks, but that amount may be increased when the deadline for claims expires on Jan. 9, 2020. Another 9,531 people who have the system in their home but have not experienced leaks have filed a claim that will be processed once the deadline for claims has passed. "I would like to see anyone who has a Kitec system that's the subject of this class-action settlement compensated regardless of whether they've had a leak because the presence of the system in the home itself, or in the property itself, could result in a diminution of property value," Robins said. It will be up to the courts to decide, based on the amount in the fund this time next year, how much homeowners will receive. The information page on the settlement reads: "At the end of the claims period, assuming there are funds remaining, you will receive a supplemental payment. Depending on fund sufficiency the supplemental payment might include your full costs of repairing or replacing the affected fittings or pipe and the costs of a complete replumb." The settlement agreement specifies that any money not paid to claimants will be returned to the companies that made Kitec and their insurers.